Is it irony or divine comedy that “back to school” always coincides with hurricanes brewing? Just as the kids get squished back into blessed routine, the tropics churn up their unruly unpredictability. Actually, I long for more of a parallel. For school to be more hurricane-like, for the atmospheric conditions of public education to be ripe for the tossing and turning of minds, for downpours of creativity, for lightening strikes and high winds of rampant curiosity, for shaking things up. I’d prefer never to hear the term “curriculum standards” again. But despite the stifling pressures of our modern educational bureaucracy—that perfect storm of smaller budget, bigger classes, high-stakes standardized tests and the woefully inadequate benchmarks of “Adequate Yearly Progress”—there IS good stuff happening in our kids’ classrooms, and out of classrooms too, especially when it comes to inspiring young literary imaginations in Charleston. 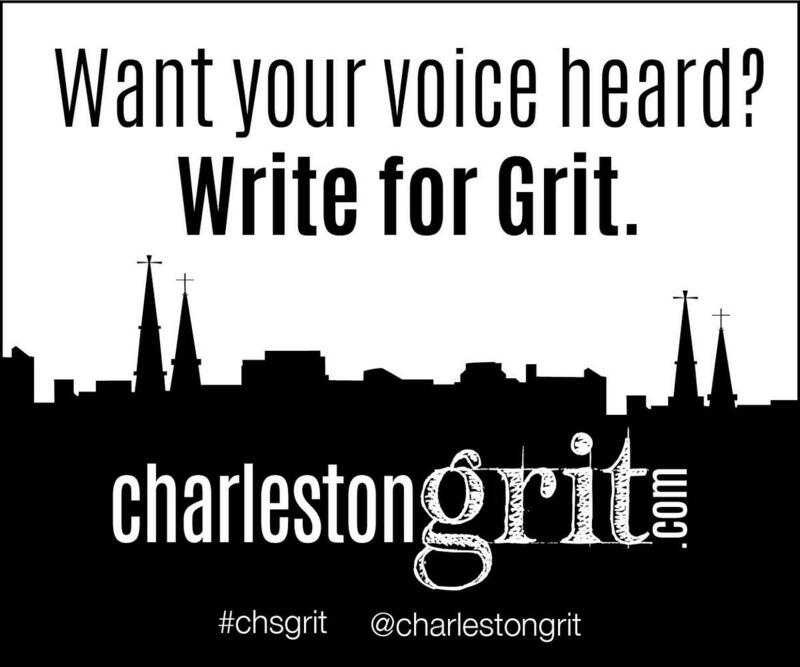 Though he’d be quick to share the credit with multitudes of other teachers, one curly-headed nice guy stands out, in my book, as the literary arts champion for Charleston’s young writers and readers. That would be Jonathan Sanchez, owner of Blue Bicycle Books, founder and director of the Write of Summer writing camp, and brilliant instigator of YALLFest (the country’s premier Young Adult literary festival, coming up on November 10—more on that in upcoming posts). 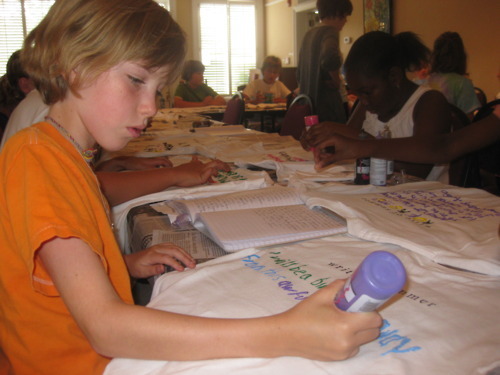 This year marked the 10th anniversary of Write of Summer, an event in which kids in grades 3-12 forgo fun trips to the swimming pool and beach to sit around and… write. And have a blast doing it. My girls loved it back in the good ol’ days when they were young enough to go, and every parent I know whose kid has been a camper raves as well. Jonathan is the Huck Finn of pen and paper—he turns writing into a wild adventure. Turns the daunting prospect of creating a poem into fun and games. He gives kids permission, and pointers, to play with words, and the result is verse and prose that is fresh, loose, bold and heartening. Childlike, in the purest, best sense of the word. Want proof? Here’s an example of what Moultrie Middle School 8th grader Nina Howard (a 3-summer alumna of Sanchez’s camp) turned out at Write of Summer camp this year, using one of Sanchez’s prompts.